July was a pretty mad month for us and sitting right in the middle of all the chaos was Mr & Mrs Connor who invited us to film their BIG DAY at Mitton Hall. 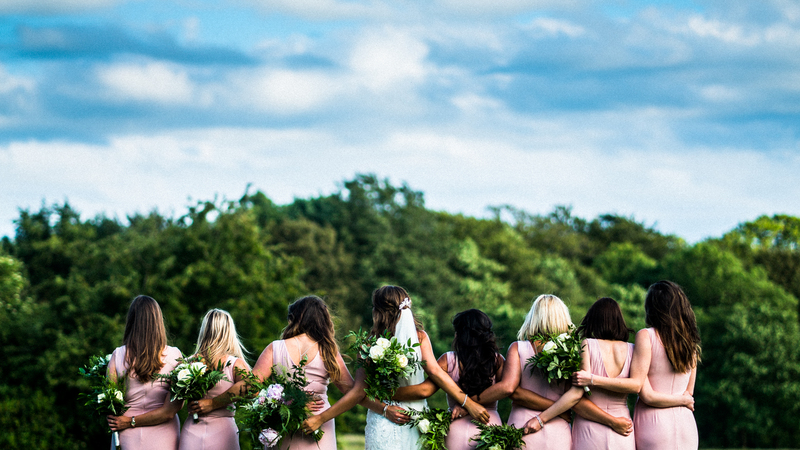 Louise and her bridesmaids set the tone for this wedding, all relaxed and calm in the morning, no stress at all, even when Scott turned up with his Best Man whose suit was 2 or 3 sizes bigger than he ordered, no one panicked at all (in fact, it got a few laughs). Jonny Draper joined us on photography duties for this lovely Ribble Valley wedding and Liz Hendry provided some great tunes as we all enjoyed some sun in the garden, piggy backs during the photo shoot is always going to end with at least a dirty knee or elbow.